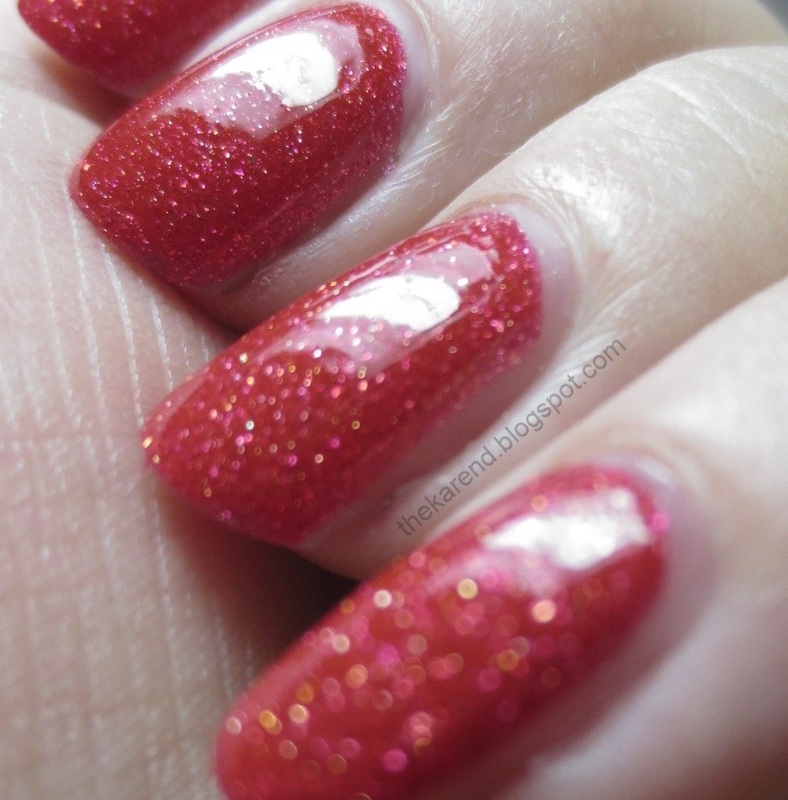 Magazine Cover Mouse is a true red with pops of golds and pinks and oranges in the small glitter mix. Two coats gave perfect coverage. The texture when this dries is only slightly rough; it definitely doesn't catch on stuff. 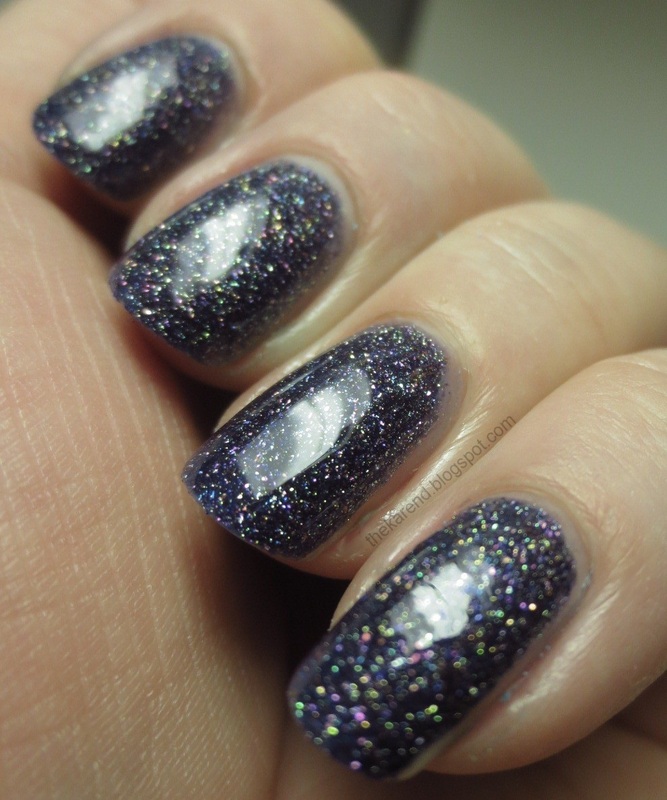 I know the point of Liquid Sand is the texture, but I think Magazine Cover Mouse looks much better with topcoat. The red has more depth and the highlights really stand out. 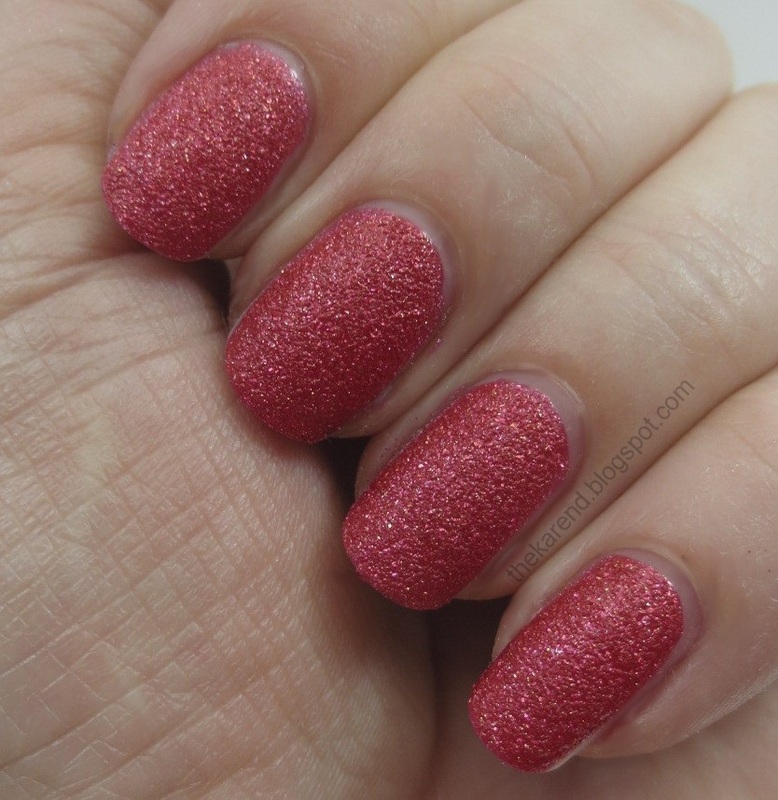 I did manage to swatc the very latest Liquid Sand colors soon after OPI sent them for review. Thre are three shades that were released with this fall's San Francisco collection: It's All San Andreas's Fault (taupe), Wharf Wharf Wharf (navy; there are three exclamation points in the name but I just can't deal with that sort of thing), and Alcatraz Rocks (dusty blue; that name has an ellipsis in the middle, and again, no, I can't). If you like OPI You Don't Know Jacques but always wished it were bumpier, It's All San Andreas's Fault is the polish for you. This dark taupe textured creme covers in two coats and the base color stays pretty shiny even when dry so there's some added visual interest from that, too. Wharf Wharf Wharf is the same concept, a textured creme, just in dark blue (or light navy, if you'd rather think of it that way). This was also a two-coater. Alactraz Rocks is the star of this fall textured trio. It's a dark dusty blue with glitter highlights in golds and purples. As with all the others in this post, it took two coats. 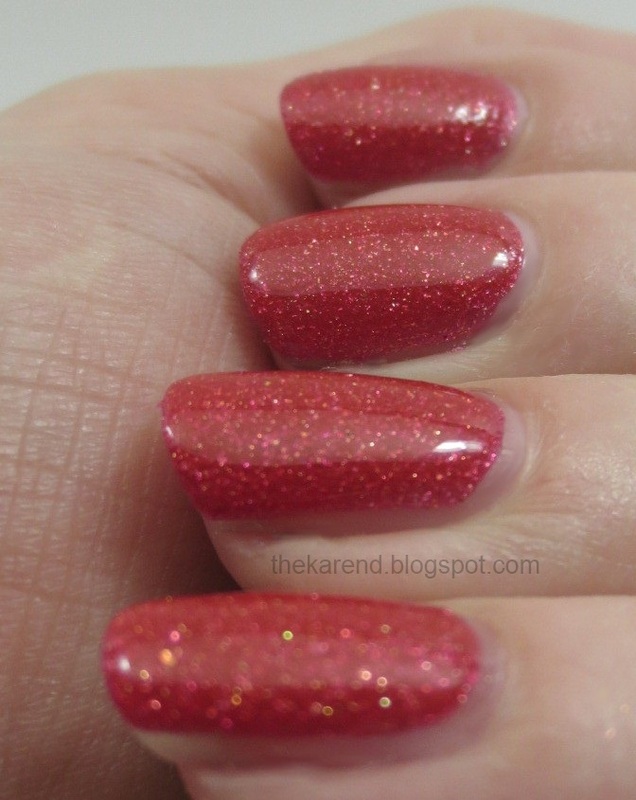 It's pretty in its textured state, but as with the Minnie one, this really shines with topcoat to make the colors pop. 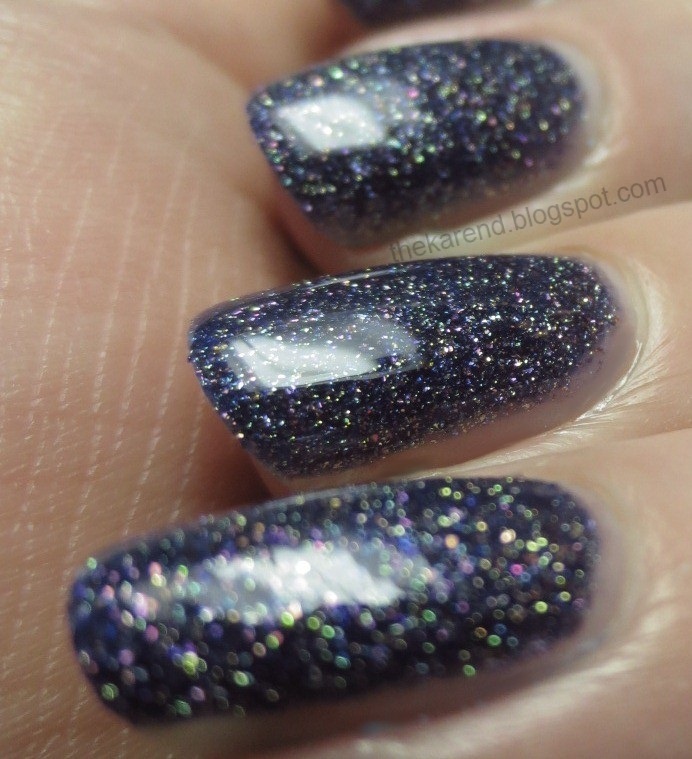 And in low light with topcoat, it's pretty enough that my swatching session almost got derailed because I wanted to just gaze at this loveliness. I'll have some comparisons with these in my big comparapalooza post on Friday, but Alcatraz Rocks won't be in there because I don't have any texture like it. 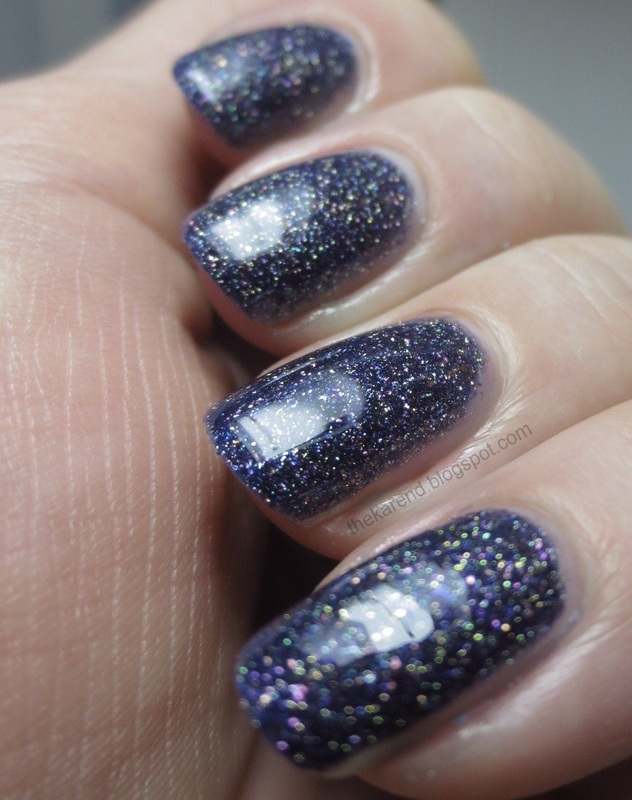 I understand from chatter around the web that it's a dupe for P2 Confidential, but since I don't have access to P2, I'm happy OPI put this color in its lineup. Obviously my favorites of these are Magazine Cover Mouse and Alcatraz Rocks, because they're more complex and transformable with topcoat. I love Alcatraz Rocks, definitely need to pick that up!! I don't like the San Andreas Fault and I have it! I don't think it will look good on me. I like all the others. 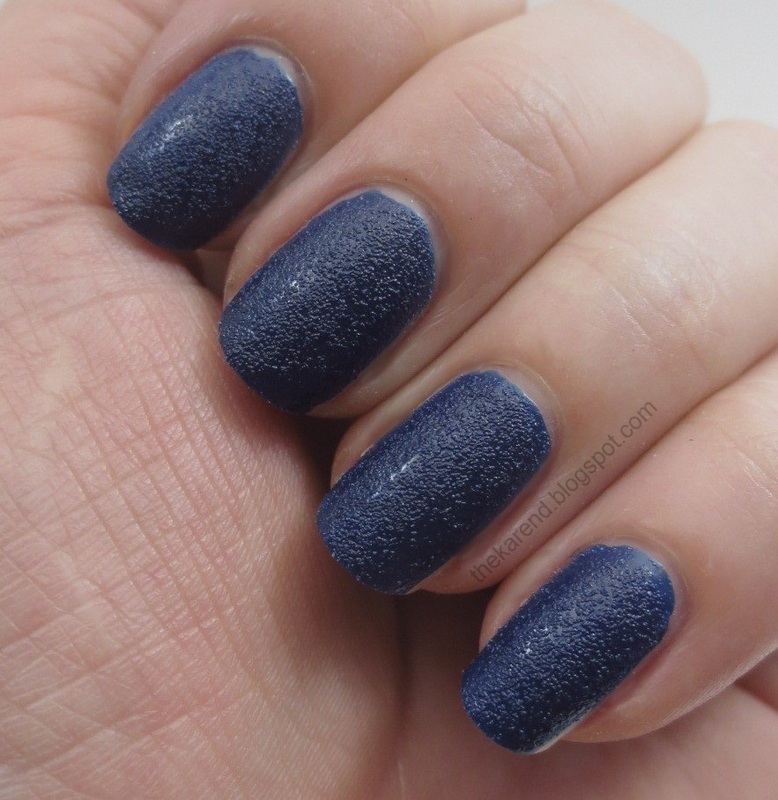 I love Alcatraz Rocks with topcoat!! I just googled Alcatraz Rocks, so so pretty! Huge fan of Alcatraz Rocks!